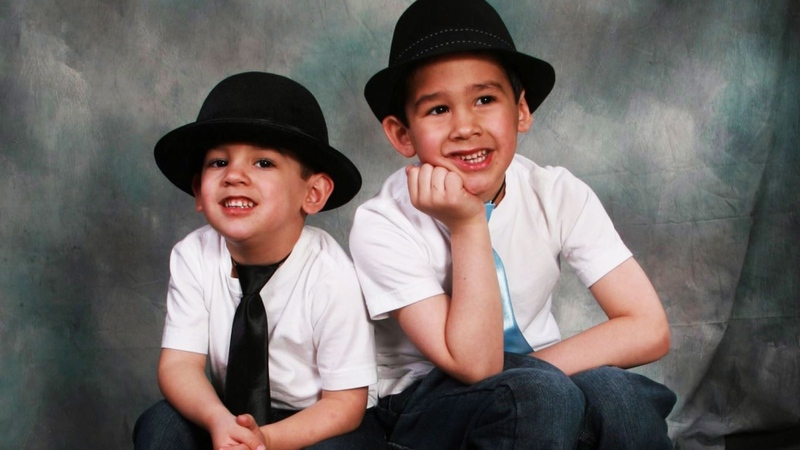 A long holiday weekend has ended in tragedy for a family in northern New Brunswick with the death of young brothers Connor and Noah Barthe in Campbellton. The pain their family is in is most certainly indescribable. Like all deaths of young children, this is nothing less than a tragedy. Hopes and dreams are shattered. Grief beyond imagination. A community is in shock. Even some reporters are finding it difficult to report on this story. I saw one television journalist on the Monday evening news who was visibly shaken by the events of the day. Reporters are professional, but they’re also human. And while I don’t know if this particular journalist has children, it was probably that much more jarring to report on if she did. By now, we all know the gist of the story although the details may not be known until the police are finished with their investigation. It was reported that the boys were sleeping over at the apartment of a family friend located above an establishment that housed a number of reptiles, one of them a large rock python reported to be about 14 or 15 feet long. At point during the night, the python escaped from its enclosure and made its way up the vents and found the boys. At the time this column is being written, the full details of what transpired are not known, however in the end is appears that the python attacked the boys and smothered them like prey out in the wild. Was it out of a sense of fear? Hunger? Maybe we’ll never know. It is almost unimaginable. This is one of those stories you hear about that happens elsewhere, not here in New Brunswick, and especially not in Campbellton. This story left many in the province shaking their heads in disbelief on a holiday Monday when we were meant to be celebrating, not looking over our shoulders for killer snakes. I thought it was a cruel hoax when I saw the first report on Facebook on Monday afternoon. What exactly transpired may never be known. Whether they were sleeping or awake and aware, I have no idea. For their sake, I hope they didn’t know what was happening. The thought of those two little boys losing their lives in terror is almost too unbearable to imagine. It is clear, however, that something needs to be done in light of this tragedy to ensure this sort of thing never happens again. I cannot imagine why an animal that is this large and potentially lethal to humans (in this case, it certainly was) was housed in what seems to be a regular-looking office building. Through the police investigation, we may learn what actually happened. Was it human error that allowed the animal to escape from its enclosure? An equipment malfunction? Who knows? I guess at this point it just doesn’t matter, does it? The damage has been done. Clearly, this animal should have been in a proper zoo or facility, not in a downtown office building with apartments upstairs that we now know were easily accessible via the ventilation system. I’m not normally scared of snakes, but the scenario that happened in Campbellton on Monday is like one out of a horror movie. I’m also not one to advocate for a ban on breeds of animals, but I don’t see any need whatsoever for people to own animals of this type outside of a properly licensed facility. And if it was indeed properly licensed, it’s pretty clear by now after this tragedy that this rules surrounding approval need to change dramatically. One commenter online on Monday said that pythons don’t attack unless they’re scared. If the snake woke up the boys and they started fighting back or yelling, perhaps it was scared and attacked. But honestly, what does one expect to happen when confronted by a 14-foot-long monster snake? Do you expect it to be offered a cup of tea and a muffin by the people who are now confronted by it? Hardly, because it would be quite normal and expected for someone to go into meltdown mode, which would only worsen things. Honestly, unless you have the self-control of a monk, who wouldn’t panic beyond belief when confronted with a monster like this snake was? These are wild animals. They aren’t pets. You should no more have an animal of this type in your possession than an elephant, tiger or chimpanzee. Clearly, it’s time we reined in this legislation and brought common sense to the table. An African rock python – the same snake that killed these brothers – can grow up to 30 feet in length and weigh up to 250 pounds. Now tell me, how in the world can anyone justify owning a creature that has the capacity of growing to that size, weight and obvious strength? They can’t. These aren’t cats and dogs, folks. These are not domesticated animals. They are too large and dangerous to allow in homes or pet shops. I don’t care how comfortable one is with an animal of this type, there are limits. For the sake of the animals and for the sake of public safety, it’s time to ramp up our legislation and not water it down just because other provinces are doing it. There is no need for any individual in this province to own snakes this size. Period. A horror movie came to life in Campbellton this week. We need to make sure this never happens again. It is a living nightmare that must be prevented in the future. I pray these boys didn’t suffer long and I pray for their families in the difficult times ahead. 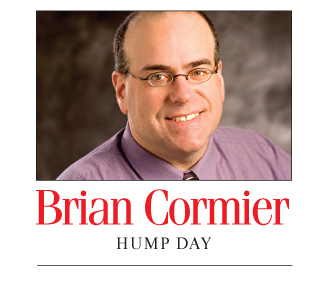 I’m with you Brian, 100 percent…Jeff Corwin said on CTV that the African Rock Python has now established itself in the Florida Everglades because people buy them as pets and then let them go when they grow too big to handle. Since they have no enemies in NA, they are destroying endangered wildlife in that region. We know now that this particular python is illegal in New Brunswick, and I think it should stay that way. How the owner got hold of it, I don’t know. Thanks, Rhonda. According to the media reports I read, the snake was rehomed to Reptile Ocean by Environment Canada via the Greater Moncton SPCA. “It was Environment Canada officials who helped the Moncton SPCA move the python to Campbellton after it was discovered on the shelter’s doorstep in 2002.” Source: http://www.cbc.ca/news/canada/new-brunswick/story/2013/08/09/nb-illegal-animals-campbellton-snake.html I’m assuming it was much smaller 11 years ago.